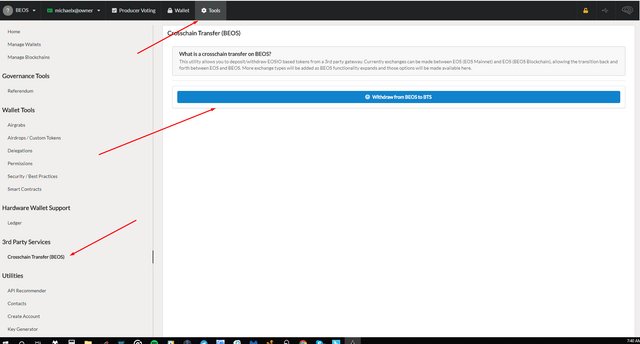 BEOS allows the transfer of BTS tokens from the Bitshares chain onto the BEOS chain, and back. 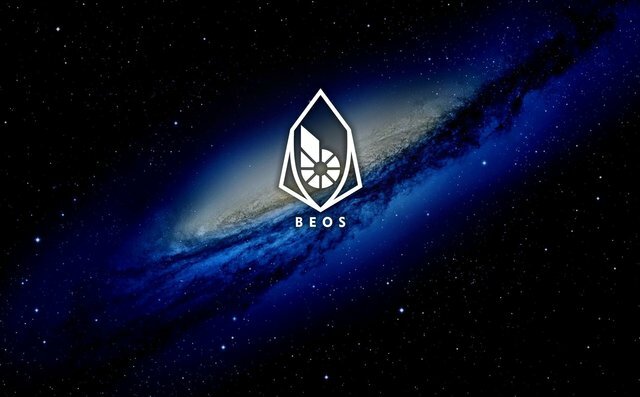 In the future, BEOS will allow OTHER BTS based tokens the same portability. BEOS based BTS tokens can be transferred back to the BTS chain by using a simple Withdrawl feature. Once you send...wait for anywhere between 1 - 30 seconds and your transfer is complete. Your BTS should be BACK on the Bitshares chain and removed from your BEOS balance. Congrats, you have now migrated your bts. Works great for me. Congratulations on a great launch! Smoother than expected! Admittedly a very good start and very good participation also! Thank you sir, I look forward to another glass of wine with you sometime. Good news! But I don’t know how to get this! But we have to leave all our bts in new beos account to receive full rain drop yeah? Leave as much as you like. You can withdraw and add as much as you want when you want. Hi, @michaelx. I watched your helpful tutorial entitled "BEOS STAKING FULL Website & Staking Walkthrough" and I successfully sent 1 BTS over to BEOS. I sent 1 as a test. Now, I am trying to send ALL of my BTS from my wallet over to BEOS and I am getting an error saying that "You do not have control of the memo key for this account. In order to use a memo, please set the account memo key to a key you control using the Permissions page." I am confused because just minutes ago I was able to create the account and send 1 BTS over as you showed in the video but now I am unable to send any more over. It seems that after I created my BEOS account that my BTS account is locked and it is not accepting the password that I have been using. I knew I shoulda just kept bag holding instead of trying to get in on this rainfall! Rats! Anyways, I was wondering if you had any insight or if you knew a more appropriate place for a newb like me to ask this question. Still having challenges? Come to telegram for help! Thank you for your quick response. Downloading telegram now! I had the same problem. I think it's having the same name on both accounts(BTS & BEOS). After I sent my coins to another BTS account I was able to send. Thank you. I will post my lessons learned here when I figure out how to fix the problem. I had the same problem. I think it's having the same name on both accounts. After I sent my coins to another BTS account I was able to send.